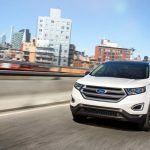 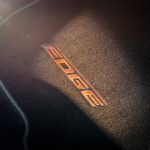 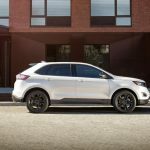 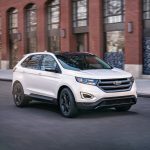 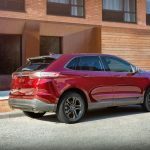 Ford last week pulled the wraps off of a brand-new addition to the Ford Edge crossover lineup at the Dallas Fort Worth Auto Show: the “SEL Sport,” which will be available for the 2018 model year. 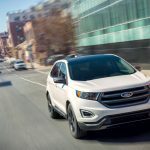 Like the standard SEL, the SEL Sport will ship with a standard 2.0-liter EcoBoost four-cylinder, with a normally-aspirated, 3.5-liter V6 available as an option. 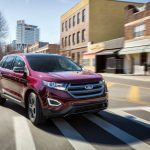 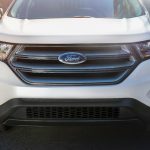 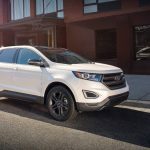 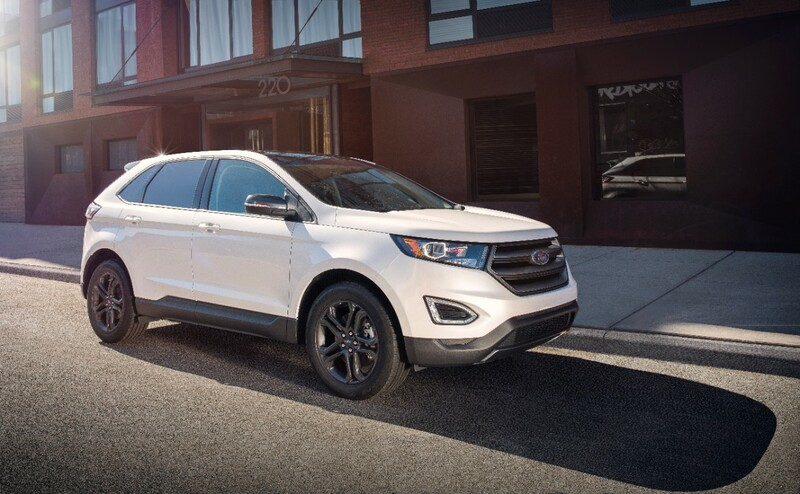 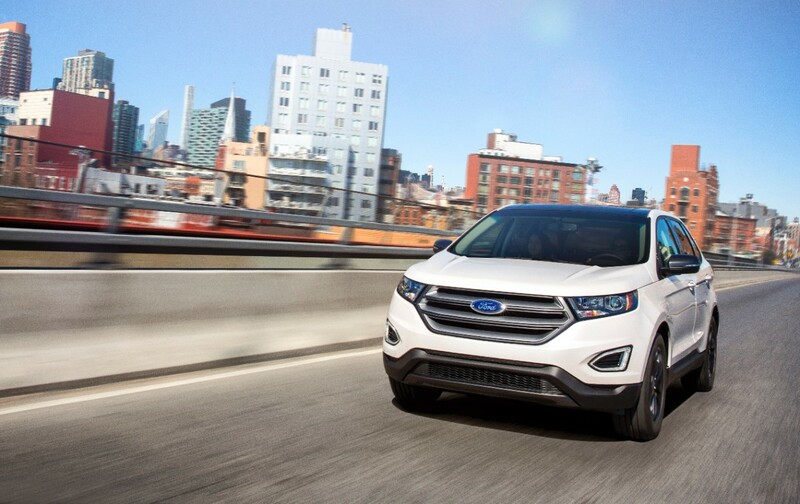 The new Sport Appearance Package is primarily cosmetic, bringing blacked-out headlamp bezels, blacked-out side window trim, and a host of Magnetic Metallic pieces to Ford’s mid-size crossover. 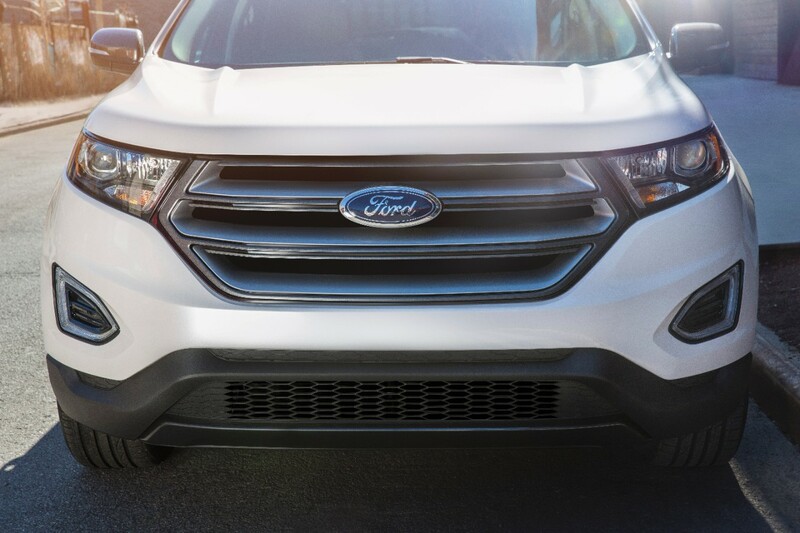 These include Magnetic Metallic skid plates, mirror caps, rear spoiler, grille surround, and unique 19-inch, 10-spoke wheels. 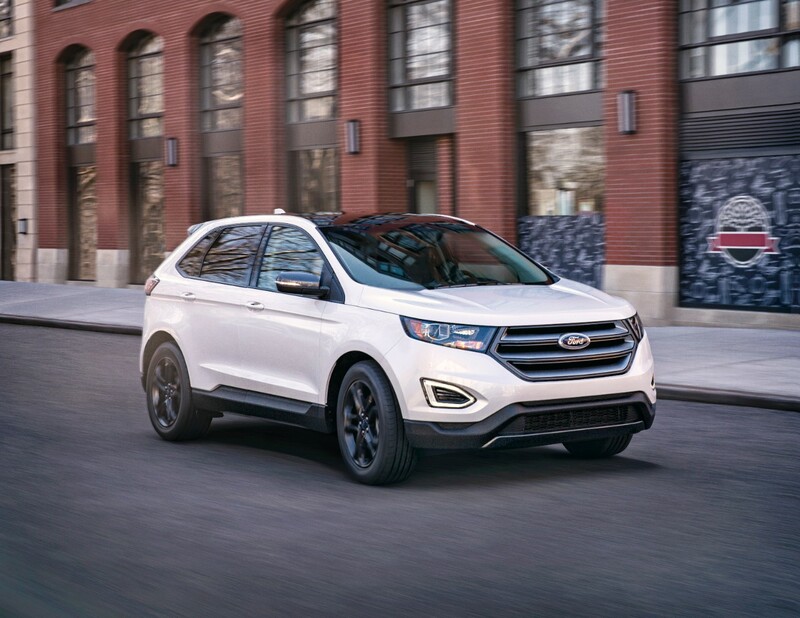 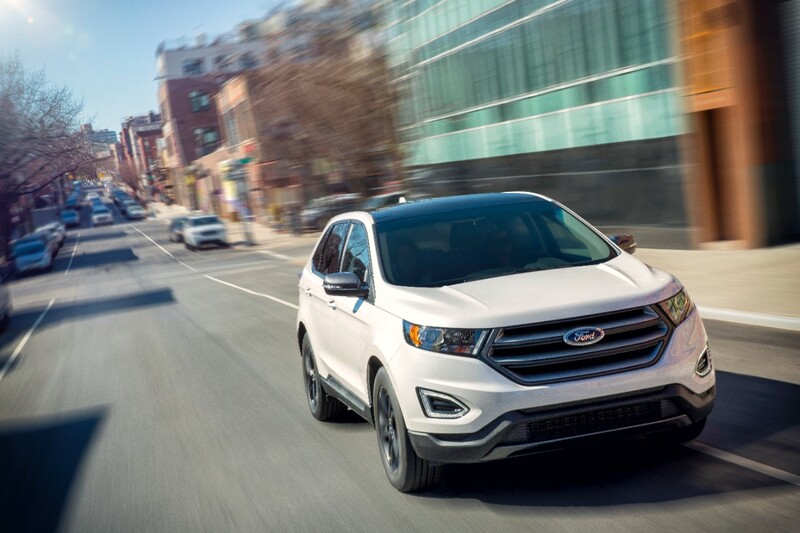 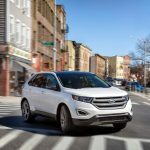 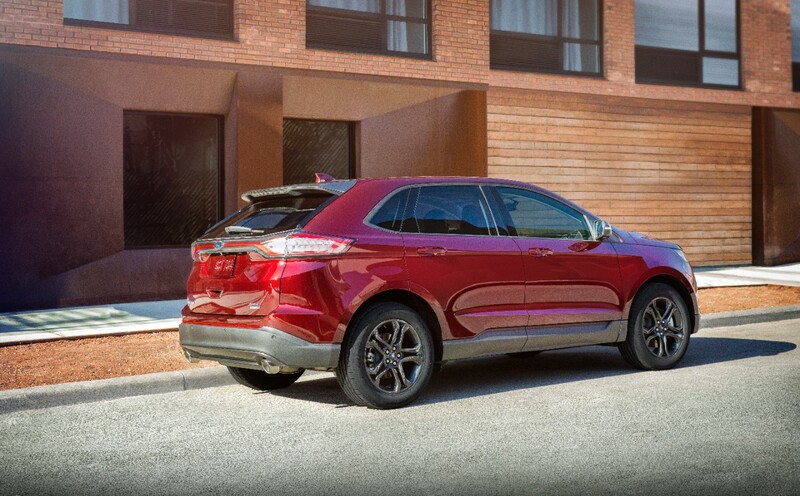 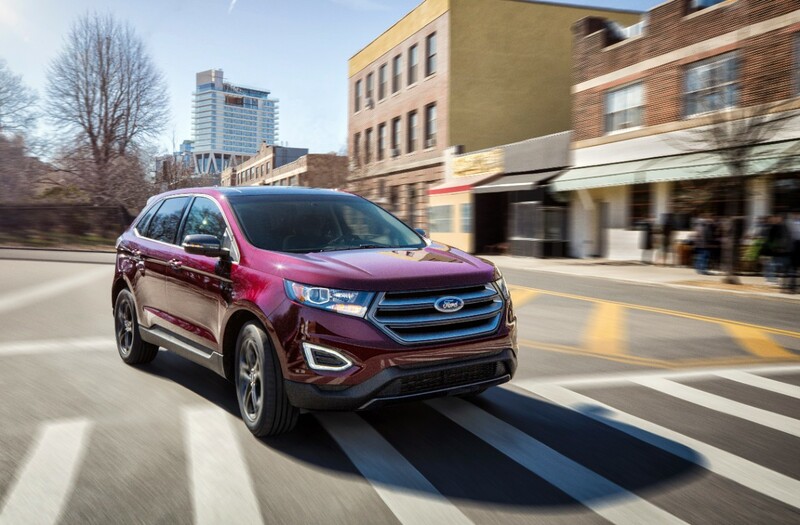 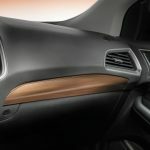 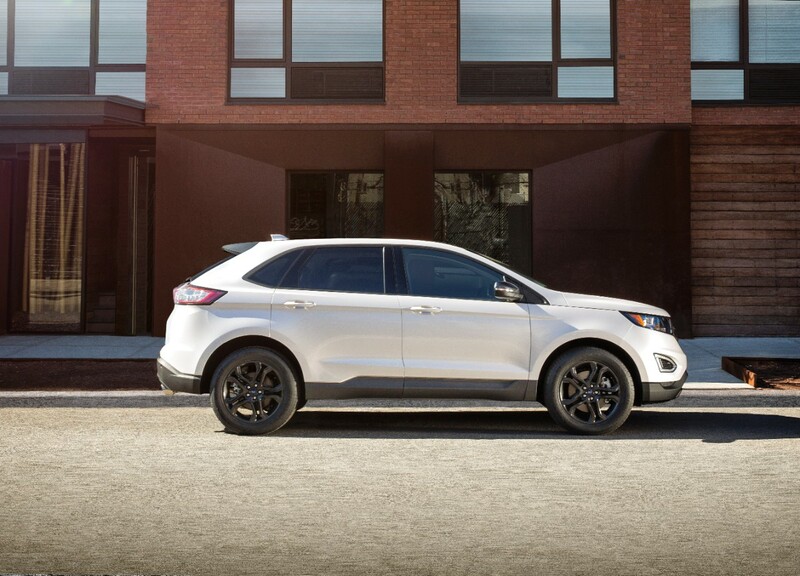 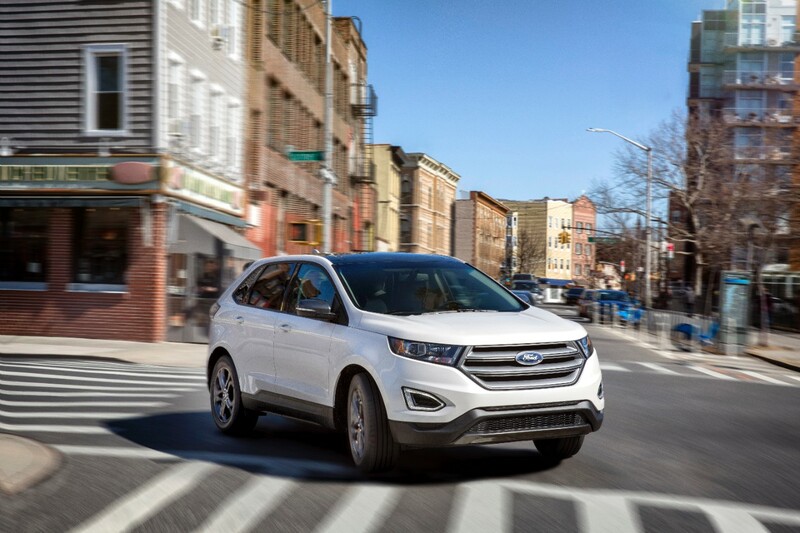 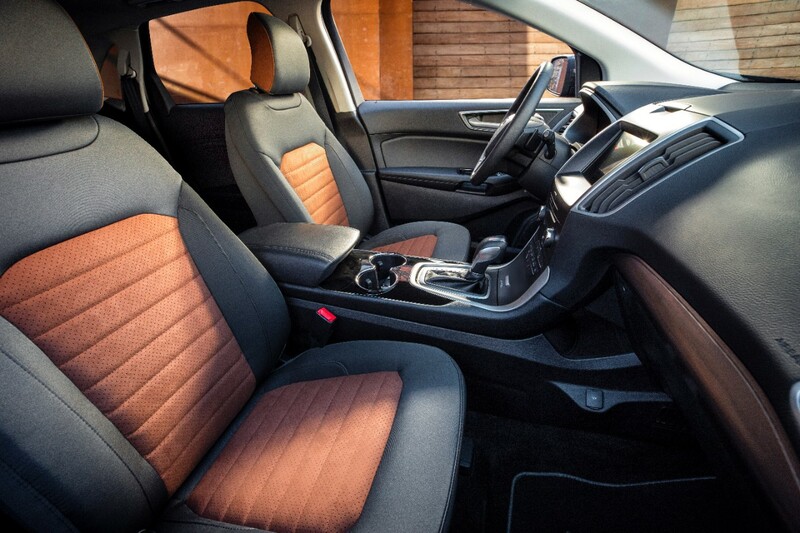 Inside, the Ford Edge SEL’s new Sport Appearance Package includes standard SYNC 3 infotainment, a premium audio system, rear-view camera, and reverse-distance sensors. 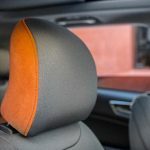 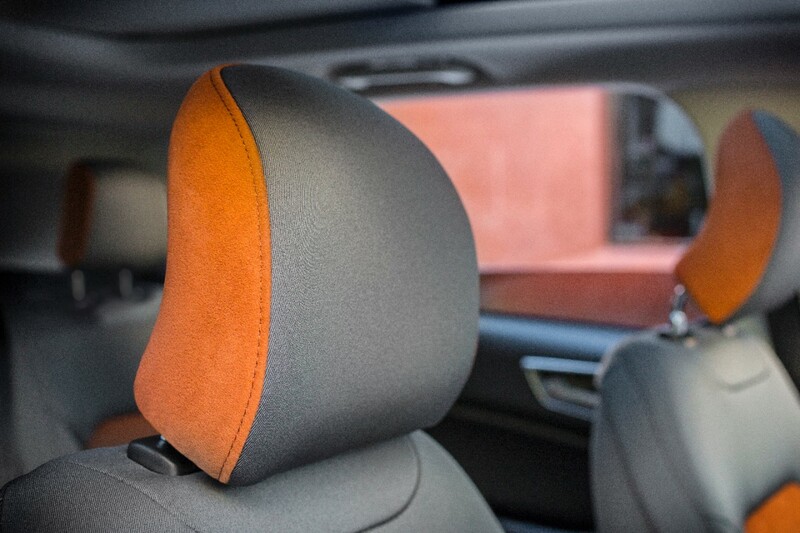 The seats are covered in Mayan Gray fabric with umber contrast stitching and perforated Miko® suede inserts, also umber in color. 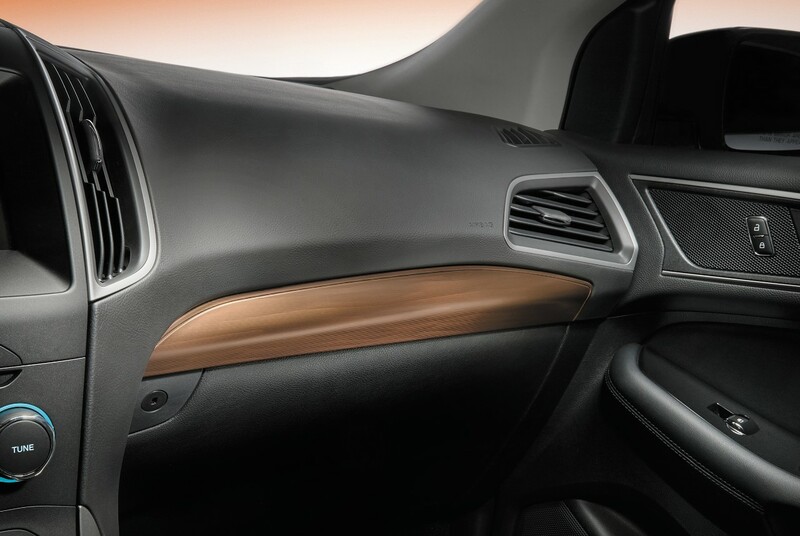 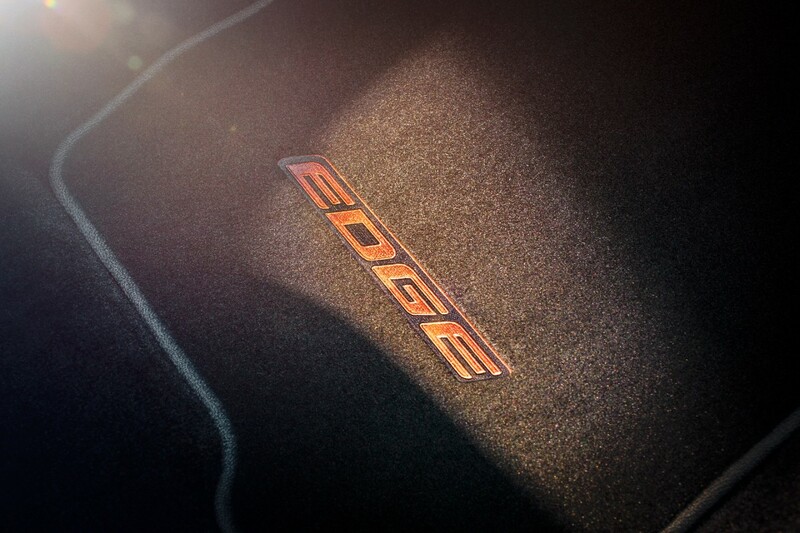 A “Copper Sands” dash appliqué further sets the interior apart.